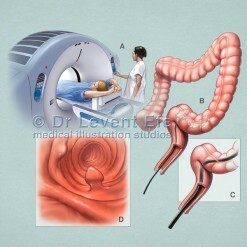 Patient education illustrations for print or online use. 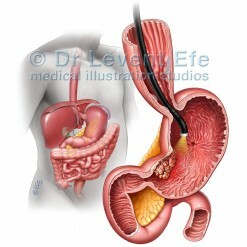 Board certified medical illustrator Dr Levent Efe is renowned for his work in Medical art, specializing in Medical and Surgical procedures. 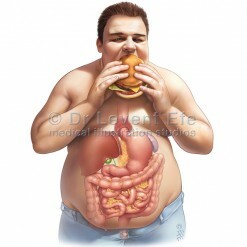 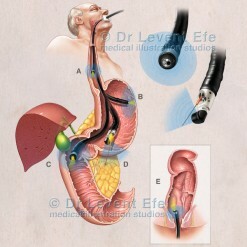 He has had extensive experience in illustrating pioneering techniques by prominent Gastroenterologists world wide. 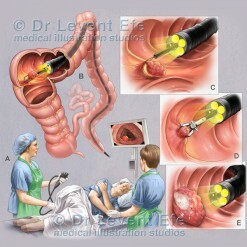 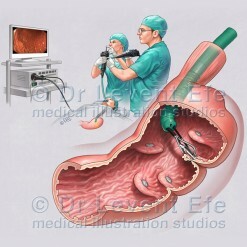 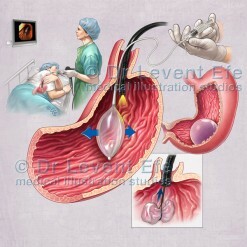 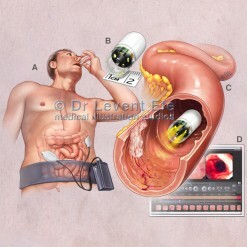 Levent’s still image sequences tell the story of major procedures in a clear and easy to understand manner. 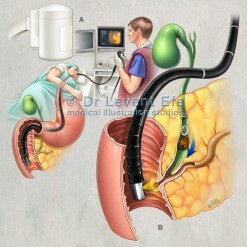 His style in visual narration brings clarity to complex and hard-to-understand aspects of operations and procedures. 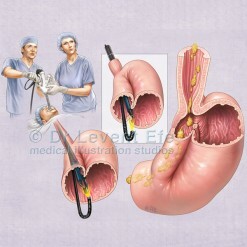 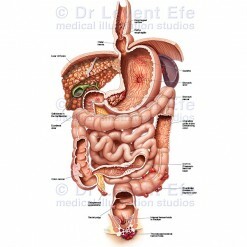 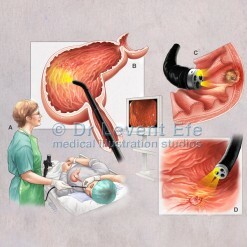 These medical illustrations can be added to practice web sites or print material, or be used in consultations to inform the patient about an upcoming procedure.